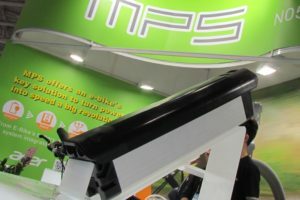 AMSTERDAM, the Netherlands –In some major European markets retailers are faced with longer lead times as manufacturers and assemblers are having difficulties to keep up with demand. 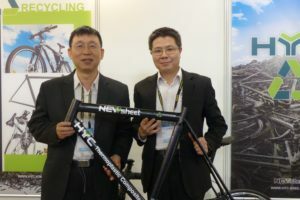 That’s an effect of fine fall weather as well as growing popularity of cycling, but also the result of a shortage in component supply. The mild weather in North Eastern Europe in September and October caused an unexpected continuation of the sales season which normally wanes off during these months. Several OEMs report that they have scaled up their production, but that’s not always sufficient to avoid increased lead times. 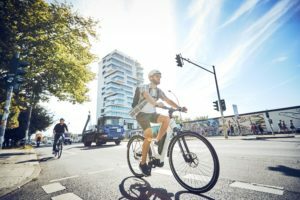 Consumers have to wait longer for a new bike as IBDs are not able to meet demand as they have reduced their inventory levels considerably in the past years. Senior Marketing Manager Shimano Benelux Mike Smink says on the current market situation: “”Demand for Shimano bike parts is, generally speaking, high at this moment. This is caused by the high acceptance of our newest products and the favorable exchange rate of the yen for European customers. In individual cases, at customer level and at product level (XTR, 105) this leads to delays. In its financial report for the first three quarters of the year Shimano reports buoyant sales in Europe. 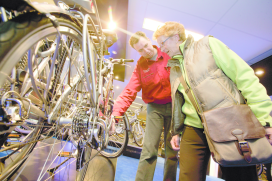 Sales of the biggest parts maker for bicycles increased by a big 20.8%. According to Shimano’s financial report order-taking was brisk against a backdrop of rising expectations in view of promising market trends. 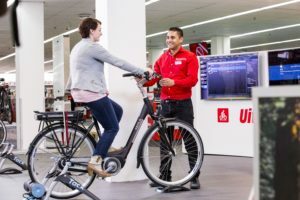 Bike sales in Holland are on the rise because of a looming end of fiscal incentives that stimulated bike sales in the country for years. 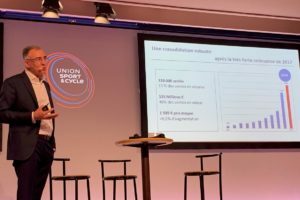 One of the companies which is handling the applications for this fiscal incentive, ‘Nationale Fiets Projecten’ reported a 25% increase of bicycles sold last September compared to the same month in 2013. In October the volume surged 60% and for November general manager Bob Dijksma expects an even bigger growth. Every year some 150,00 new bikes are bought in Holland under this fiscal incentives scheme.